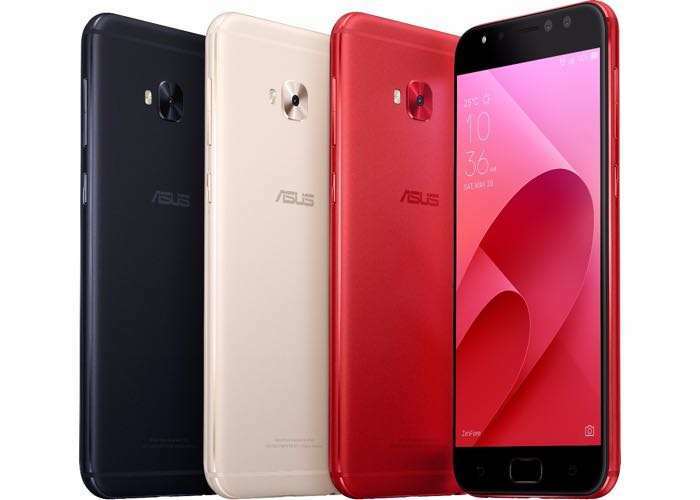 Asus has announced its new range of smartphone, the Asus ZenFone 4 and there are are a total of four handsets in the range. The four handsets are the ZenFone 4 Pro, ZenFone 4, ZenFone 4 Selfie Pro and ZenFone 4 Selfie and each handset comes with different specifications and features. You can find out full details about the new Asus Zenfone 4 range of smartphones over at Asus at the link below.